New Delhi : Handful of days is left for the commencement of CBSE class 12 board exams 2019. The exam will start from February 15 and Mathematics paper will be held on March 18. 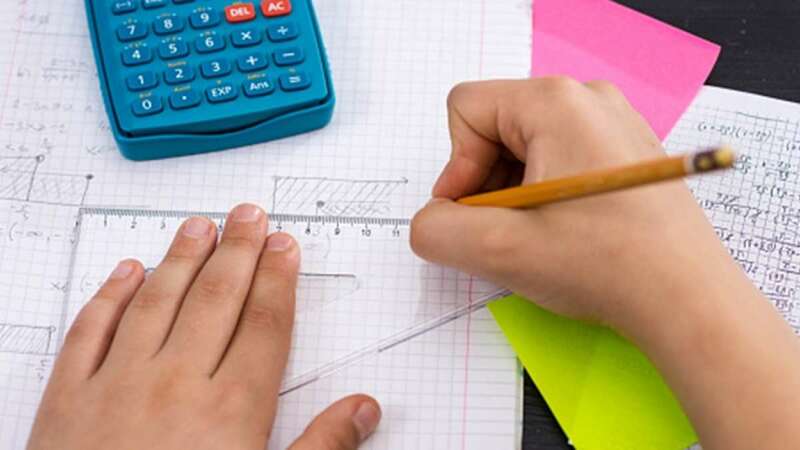 If you're a little tensed about mathematics question paper, then we have some smart tips for you to help you score above 90% this year. Be sure to give at least fifteen minutes time to read the maths question paper. This year CBSE has provided internal choices in 10 questions (37 Marks), so this time can be utilised for proper selection. Never try to solve the questions, instead read the questions nicely, especially those involving statements like in probability, L.P. and three dimensional geometry. After making sequence of what to answer first, be sure to space and structure answers. Start every section from a fresh page with proper question number against it. Rough work is not required in every question, so avoid drawing margin for rough on every sheet as it will reduce the width of the page. While solving the maths questions, do not forget to check the time in your watch. Your answering time should be very precise, like, 8-10 minutes for Section-A, 25-30 minutes for Section B, 50-60 minutes for Section C and 40-45 minutes for Section D. Keep last 15-20 minutes for rectification, if any. While attempting the questions if you get stuck, better you leave the question and attempt the next question which you know. Same is with questions involved complex calculations. Try to remain cool in case not exactly hitting the target. In case if you are facing any anxiety, take deep breath twice or thrice or drink water. We should not feel over stressed for not knowing one or two questions, instead be motivated from the known part to crack the remaining. Always try to attempt the whole question paper in spite of having doubts in some questions. If you have prepared well for the exam there will not be any question that we fail to initiate, so do not leave any question for better results. CBSE Marking Scheme is step based so proportionate marks will be awarded even if the full answer is not correct. Systematic work and well-presented answers are always rewarding. Avoid overwriting and scribbling. If something went wrong then simply cross it out and write again instead of over-writing. Graph of Linear Programming, rough sketch of Area of Bounded region and Figures supporting Plane should be well labelled and neatly drawn. If you have managed to finish the paper early, do not leave the exam room or waste the time simply. Check silly and careless mistakes, if any, and after ensuring rectification, tag extra sheets tight and make sure that sheets are in proper order.